Get the latest Peugeot Expert lease deals from Intelligent Van Leasing. We offer some of the best value deals in the UK on new Expert vans for your business. All our lease contracts include free delivery to the UK mainland, a manufacturer’s warranty, road tax, phone support and optional vehicle maintenance packages. 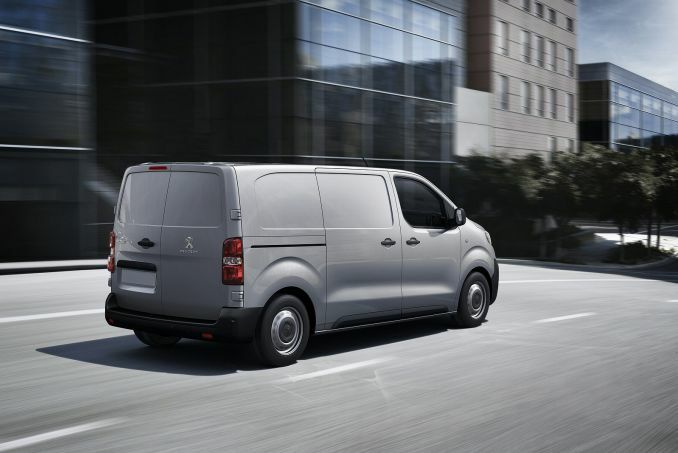 Bring an expert into your working life, a Peugeot Expert. 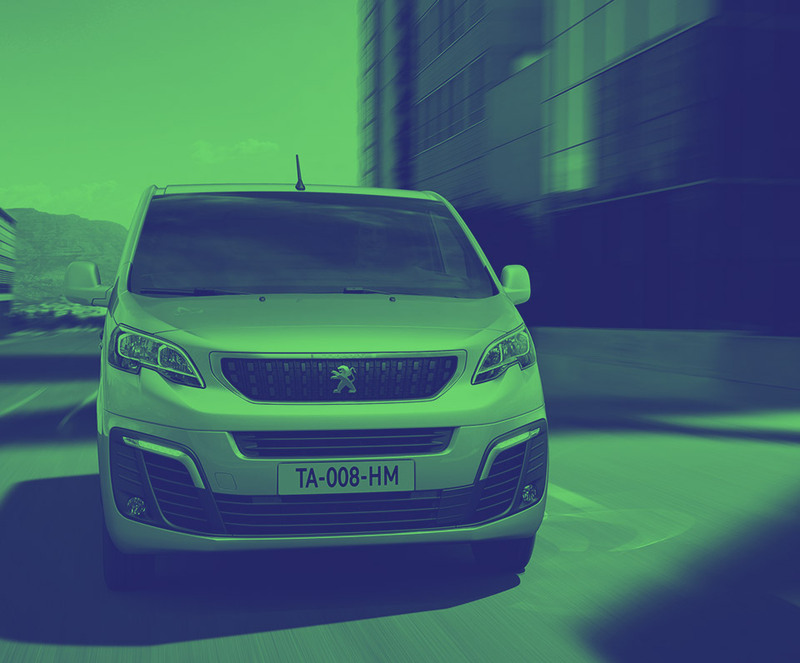 With an illustrious history in the van market, Peugeot has a solid reputation matched with the latest technology, ideal for a modern business. However you run your organisation, whether you are out on your own as a sole trader, in a partnership or own a limited company, take a look at our business lease deals. We helpfully list the vehicles from the lowest through to the highest price so you can view at a glance. An annual mileage limit is standard but if you feel that business is booming and you are likely to exceed this, call our helpful team now to find out the options open to you. Your business will need to source and arrange insurance cover for your new van as we don’t include this as standard in our Business contract hire schemes. If you don’t want to have to think about sorting care and repair of your vehicle, then add on our maintenance package when you sign the paperwork. Ideal for busy people, no hassle, no fuss. Or, you can choose to look after the vehicle yourself.